Let Trants Pharmacy look after your requirements for passport and official ID photo's. We provide a high-quality photography service suitable for passports and ID cards. Photographs are captured by expertly trained store assistants using the latest technology which is specifically designed for document photography. Our digital cameras provide instant image capture and include a red-eye reduction facility to ensure excellent results . 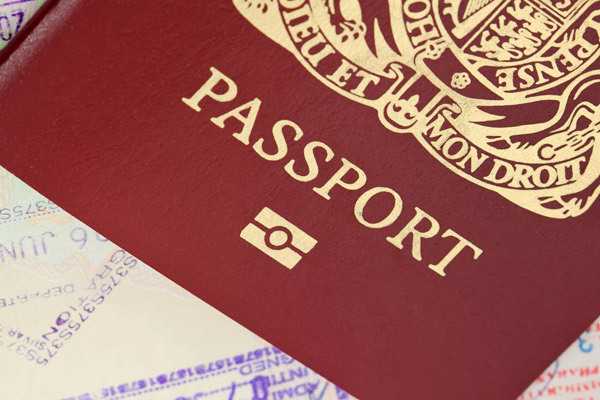 Our photos fully comply with all regulations to ensure that images are suitable for new biometrically enabled passports. There is NO requirement for an appointment, just walk in a get your pictures taken!